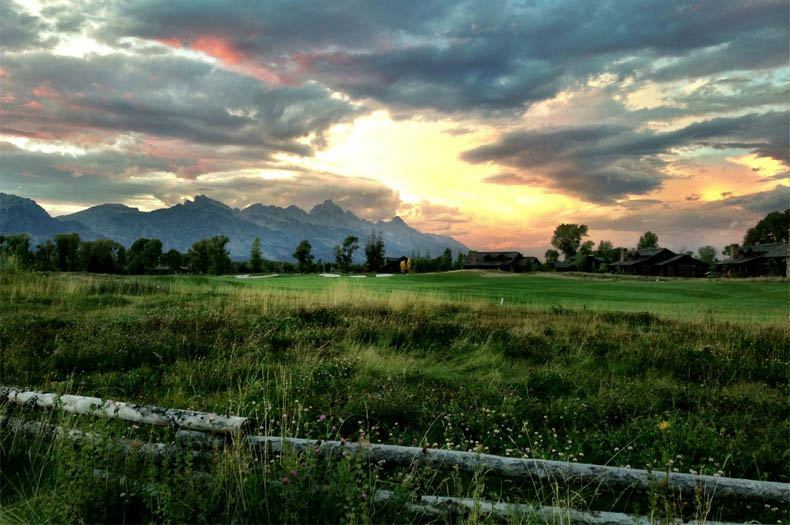 Jackson Hole Golf & Tennis Club | Great Golf with Amazing Views! 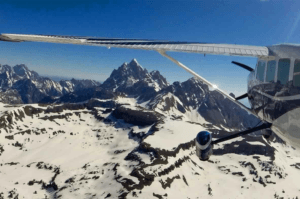 Liv.e the high life at the Jackson Hole Golf & Tennis Club, an exclusive club best known for its superior service and its magnificent Grand Teton views. 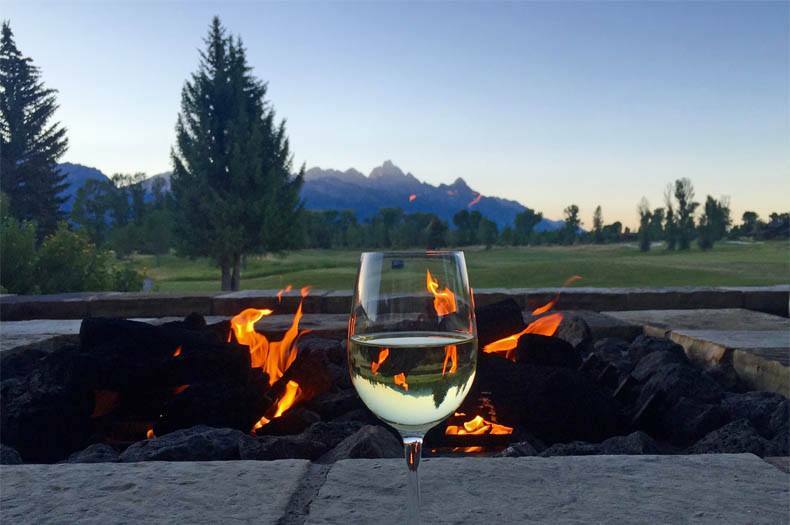 Located right at the base of the American West’s most iconic mountains, the Jackson Hole Golf & Tennis Club is the ultimate destination for anyone with a penchant for upscale fun. The exclusive golf club experience need not be out of reach — DealsJH can get you through the green and into the clubhouse without breaking the bank. 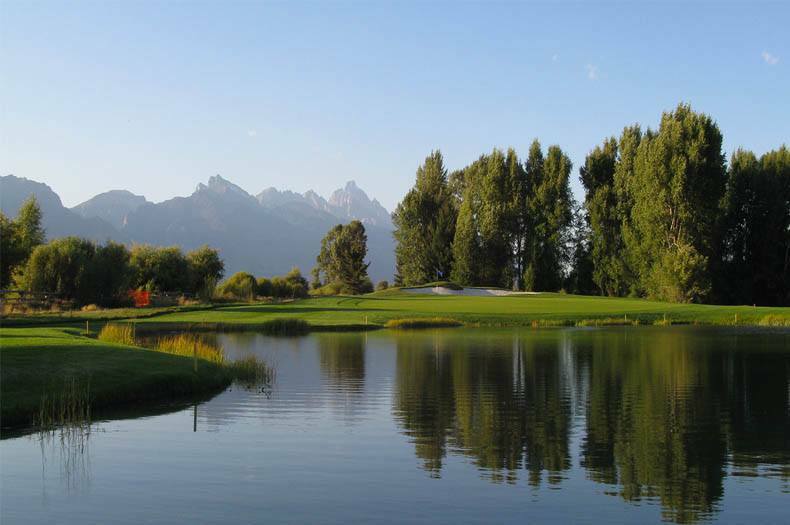 Whether your ideal afternoon involves a session on the green, a rousing game of tennis, or a nap by the pool, you’ll have a blast at the Jackson Hole Golf & Tennis Club. 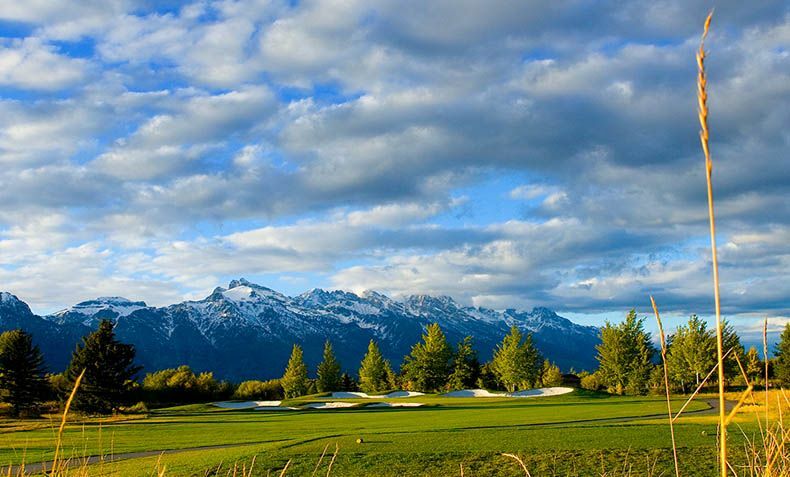 Recreational opportunities abound at this Jackson Hole staple, but for most visitors, it’s all about the golf course. Having undergone multiple redesigns since its initial construction, the course is now a veritable golfing paradise for beginners and experienced golfers alike. 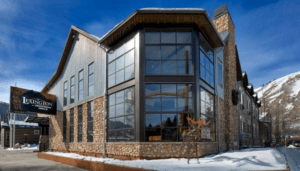 After a long day on the greens, relax with halibut and a glass of wine at the North Grille, one of Jackson Hole’s most upscale dining establishments. The restaurant fills up quickly, so reservations are strongly recommended. The golf club also offers catering upon request. 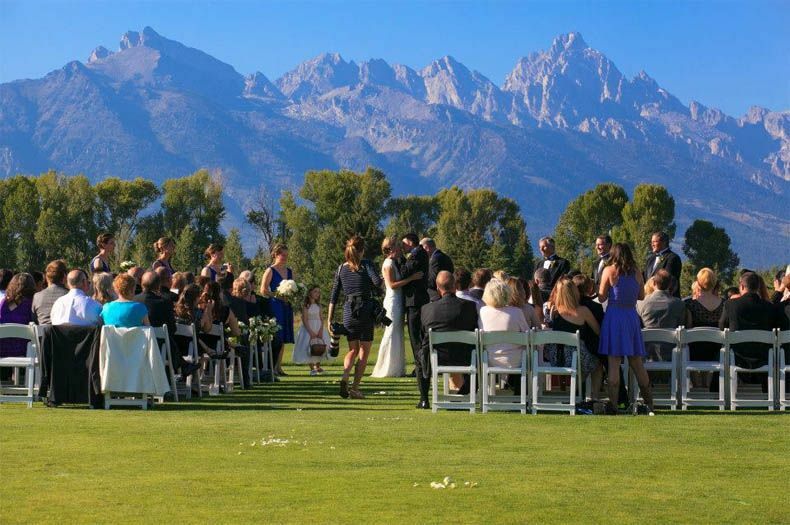 There is no wedding backdrop more memorable or more breathtaking than the Grand Tetons. 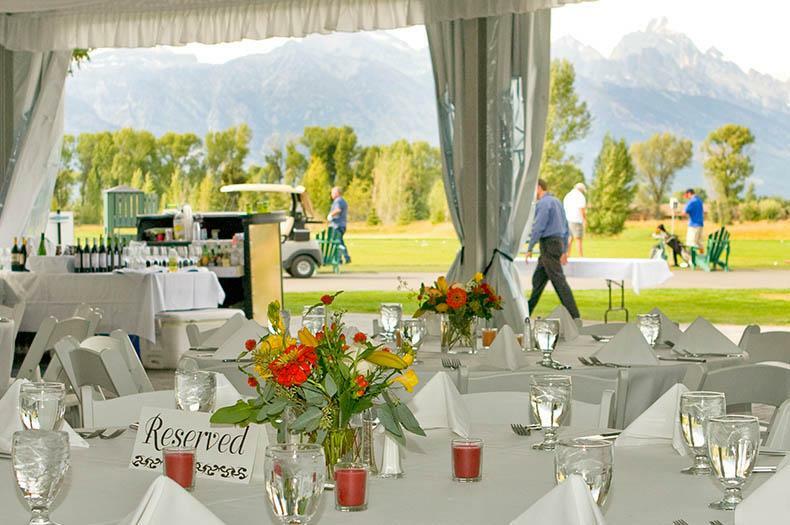 Whether you desire a large wedding or a more intimate affair, you’ll find the planning process surprisingly easy when you book your wedding at the Jackson Hole Golf & Tennis Club. DealsJH can help you score your dream Teton wedding at a fraction of the usual price. The fun doesn’t end with weddings; the golf club is also the perfect place to host a family reunion or corporate outing. A variety of group packages allow groups of golfers to enjoy the green at a discounted rate. You can land even lower rates when you snag a golf outing through DealsJH.